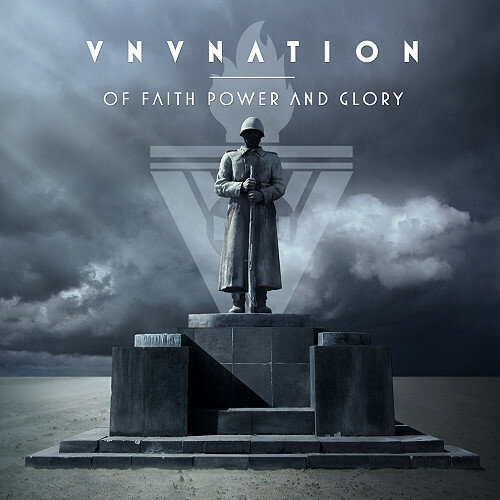 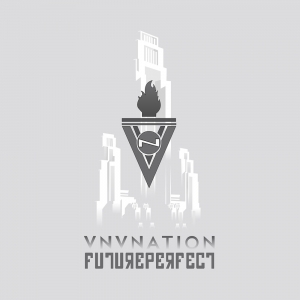 VNV Nation's seventh studio album. 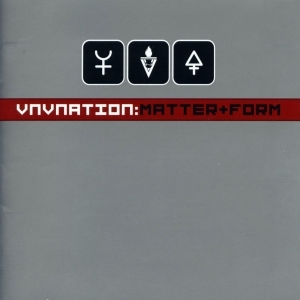 Released June 23, 2009 in North America. "Of Fath, Power and Glory" saw the group's already distinctive sound reach a whole new level both musically and lyrically. 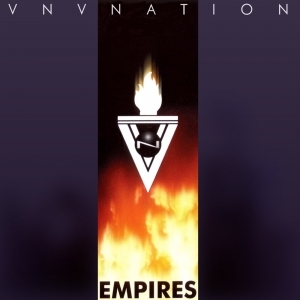 Said by many to be one of VNV's greatest albums as well as a benchmark album in the alternative electronic scene.